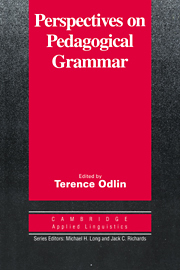 This edited volume deals with some of the salient issues to be considered when using the Common European Framework of Reference for Languages (CEFR). 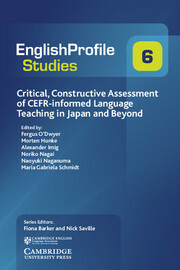 There has been little critical and constructive assessment of CEFR-informed pedagogical practices in Japan and beyond. Instead, policy issues have been dominant. The volume focuses on the implementation of the CEFR in language education institutions, and stresses that the CEFR and its 'Can Do' statements must be adapted and changed to suit the specific context they serve. This work is complementary to English Profile Studies volume 4 (North 2014), which provides examples of the implementation of the CEFR, with a focus on misconceptions of the CEFR and how these could be addressed, by offering in-depth case studies. For a full description of processes it is necessary to unfold the complexity of language policy and then gain focus by concentrating mainly on the institutional levels.